Most our of readers are expecting Brock Lesnar to hold the WWE World Heavyweight Championship until Wrestlemania 31 next year. The assumption is based on the fact that Lesnar accomplished the highest honor at the show this year by ending the iconic undefeated streak of The Undertaker and his win for the WWE World Heavyweight Championship was just another step along the road to "passing the torch" to a deserving up and comer. Lesnar&apos;s WWE contract extension that he signed in early 2013 will also reportedly expire and there is a large assumption that he won&apos;t be offered another. Further, the idea suggested is that Roman Reigns will be that guy at Wrestlemania and we know that&apos;s one of the names Triple H is pushing for as an opponent. I&apos;ve also confirmed there have already been preliminary discussions about delaying Reigns&apos; return from an incarcerated hernia to Royal Rumble, booking him over [in the 30-man Royal Rumble match] and setting up the main event for the pay-per-view of the year in 2015. I don&apos;t have to tell anyone here that a lot has to happen between now and then for Lesnar vs. Reigns to actually become a reality. For one, Vince McMahon is still exploring the possibility of Brock vs. The Rock at Wrestlemania, which is a match The Rock himself would like. Further, Reigns isn&apos;t healthy right now and is considered to be out "several months." The message relayed from doctors to WWE is that Reigns should be ready to return by December, which is the cause for the casual discussions about "delaying a return" that&apos;s not even on the books yet. However, we&apos;re going to step out of the box and do some fantasy booking. Hypothetical situations are something I normally avoid because so much can [and usually does] change. It&apos;s also much easier to sit behind a desk and solve WWE&apos;s creative quandaries than actually executing them in real life. But we receive so many questions every day about what to do with Brock Lesnar, I thought this would be fun. So before we get to our article we&apos;re going to make an assumption. This assumption is completely speculative in nature and is only for the purpose of this article. For this piece, we&apos;re going to assume that Brock Lesnar will defend the WWE World Heavyweight Championship against Roman Reigns at Wrestlemania 31 next year. What we&apos;re going to do here, is explain how to utilize the part-time WWE World Heavyweight Champion over the next six months. In doing this, we&apos;re going to provide a list of five potential opponents. These opponents have to meet a certain criteria and were picked before I wrote the first sentence of this piece. I wanted to pick guys that could have a believable shot at beating Lesnar but wouldn&apos;t have their career derailed when they failed. Remember, we&apos;re assuming that Brock holds the title until Wrestlemania 31, when he will ceremoniously bow out to Roman Reigns. To get there, Brock has to have credible title defenses that keep him fresh and make him seem unstoppable. In addition to having a believable shot and being credible, prospective Lesnar opponents have to be able to work as a babyface. Turning Brock Lesnar babyface is out of the question. 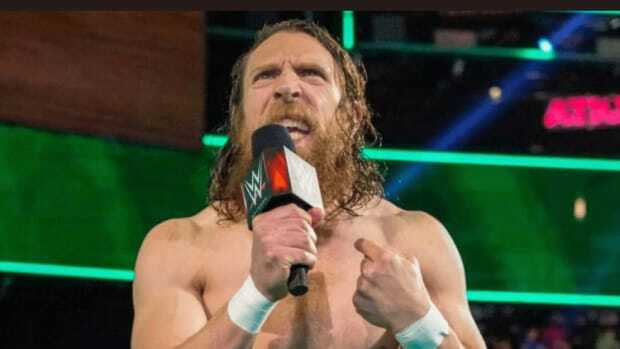 He&apos;s an established heel and there would be no reason to try and tinker with that on the way to a main event match for the WWE World Heavyweight Championship at Wrestlemania. The story has to peak at Wrestlemania and a peak can&apos;t happen with the risk of a potential turn failing. A prospective Brock Lesnar opponent has to have a believable shot at beating him, be a credible babyface and must be a full time wrestler that is currently employed by WWE. We&apos;re doing enough speculating here, there&apos;s no reason to reach for a Kurt Angle return or any other free agent. Further, the worker needs to be full-time so they can make the TV dates that Lesnar is bound to miss on the build. Are you still with me? Prospective Brock Lesnar opponents must have a believable shot at winning, be a credible threat and a full time wrestler currently employed by WWE. Finally, I am throwing out anyone that I qualify as an up and comer, capable of more. Anyone that I believe could be "the guy" in the next five years. Booking a program when everyone knows the outcome is complicated but I see absolutely no reason in feeding Bray Wyatt or Dean Ambrose to Brock Lesnar. These are guys with tremendous upsides and a loss could do irrefutable damage to their careers. We need talent that is established enough where a loss to Brock Lesnar wouldn&apos;t hurt them. Big Show is 42 years old and has nothing left to accomplish in WWE. He&apos;s done it all and had success every step of the way. He has a believable shot at beating Lesnar because of his ginormous stature. Standing at 7&apos;0/425 lbs, there isn&apos;t anyone that Big Show doesn&apos;t have a chance of beating. His past accomplishments make him more than credible and he&apos;s currently working as a babyface. Show is a full-time WWE performer and has been working Bray Wyatt on WWE live events. He&apos;d be a perfect stopgap program for Brock Lesnar. Ric Flair is on record as to saying Show is the best big man he&apos;s ever faced. 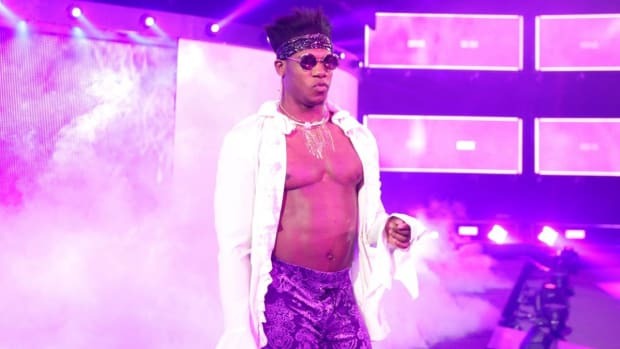 Show is certainly the most versatile and despite his enormous size, he&apos;s proved capable of performing matches that are entertaining and believable. Unlike so many big guys, Show has the personality to tell the story himself. His KO finisher would be a great selling point to promote The Giant vs. The Beast. This program could last 1-2 months and a loss would do Big Show no harm. As stated, he has nothing left to accomplish but Lesnar going over him would be a big deal. 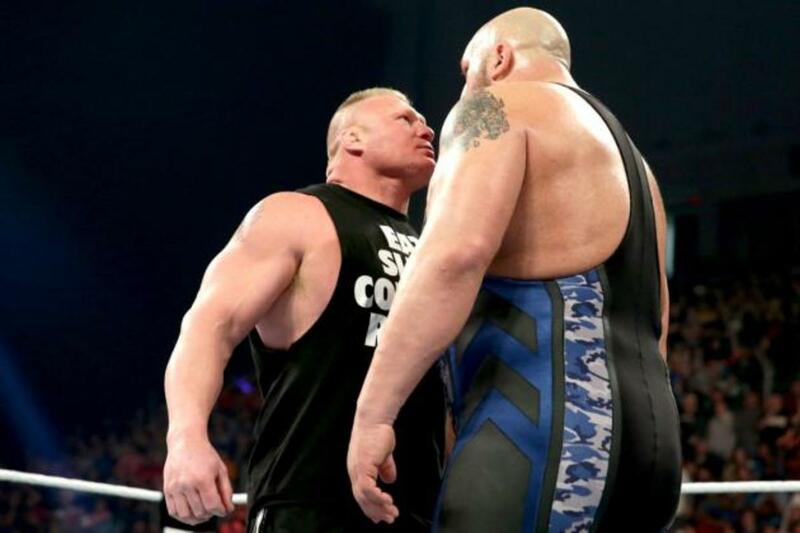 It would help Lesnar look more unstoppable without doing any long-term damage to Big Show. He&apos;s number one on this list for a reason because it simply makes the most sense. Jack Swagger is not near as accomplished as Big Show and while a former World Heavyweight Champion, no one would consider him to be above a mid-card performer. However, I believe there would be money in a Brock Lesnar vs. Jack Swagger stopgap program. For one, Swagger currently has the indispensable services of Zeb Colter. Zeb is dynamite on the mic and has helped keep Swagger relevant, even when WWE had more than enough probable cause to abandon him outright. 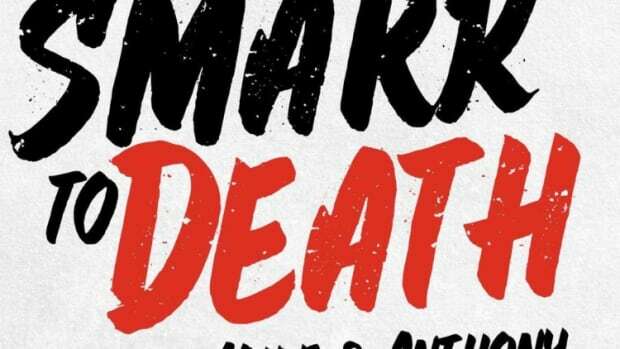 He&apos;s a former All-American amateur wrestler, like Brock Lesnar, so the company would have a story to pick up on. Swagger is 6&apos;7/275 lbs. and would pose an immediate physical threat to Lesnar. The mic battles between Colter and Paul Heyman would likely get rave reviews and help tell the story of The Real American aiming to take out The Beast. After all, America loves the story of the underdog and this would tell that story. Ultimately a loss wouldn&apos;t hurt Swagger because he&apos;s been booked far worse throughout his career and it hasn&apos;t stuck because of Colter. Colter&apos;s mic abilities are so strong, he can convince people that Swagger has a shot. And if you don&apos;t, fine, you&apos;re not a real American. We the people believe this would work! As we get further down this list, we have to start reaching a little deeper. Ryback, who at one time stated he wanted to challenge John Cena as the face of WWE, has fizzled out hard. Just a couple years displaced from a forced and poorly booked run at the top, Ryback is as forgettable as they come. 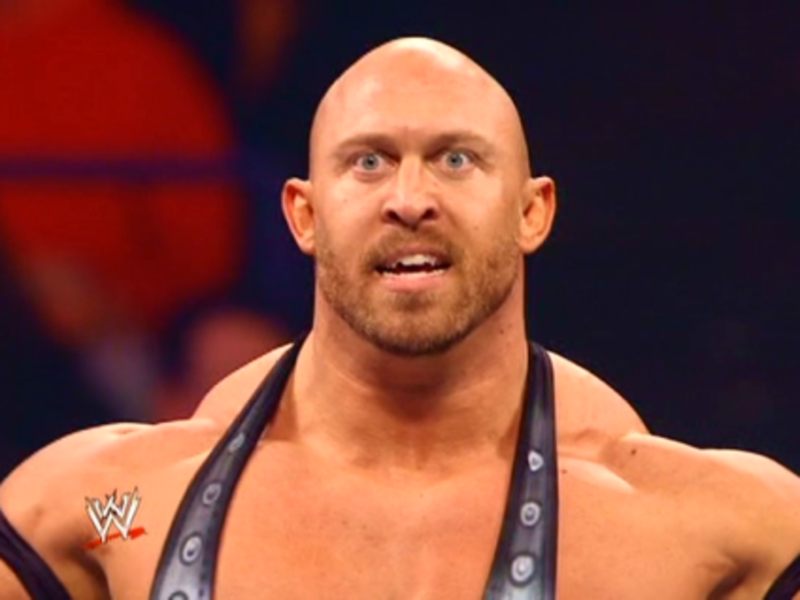 However, Ryback is currently off after undergoing surgery for groin and hernia problems. His last match was on the August 18, 2014 episode of Raw and time off could be just what he needed to comeback as a credible threat to Brock Lesnar. Ryback hasn&apos;t accomplished anything, in fact he&apos;s foiled some pretty incredible opportunities (getting a clean victory against Chris Jericho at Money in the Bank 2013 and bombing did him in for me); but Ryback fans will still argue he has something and will point to the crowd getting behind him with the chants of "Feed Me More." They could be right. Ryback seemed to gain some momentum with the "Feed Me More" chants [and twitches that went with them] but the company was completely reluctant to capitalize on it. They booked him in main events, knowing he wasn&apos;t ready for such an opportunity. While not having the past accomplishments, Ryback has past main event experience. He could utilize this in a stopgap program with Brock Lesnar. He&apos;s as physically intimating as Brock and would at least appear to have a believable chance at beating him. My biggest concern would be how this would play out on the mic. Ryback lacks big time in this area and has already had a past affiliation with Paul Heyman that failed. I can&apos;t explain how the story would be told but the story -- of Ryback being a Heyman Guy that never got a decent chance -- is there. WWE would just have to figure out how to tell it. This would have to be over and done with fairly quick, as I don&apos;t see how WWE could squeeze out more than one pay-per-view out of it. Some might argue a loss would hurt Ryback but I&apos;ll argue the damage is done. Ryback is as forgettable as they come and there&apos;s a long list of deserving guys to get a protected opportunity. This could be Ryback&apos;s final shot to prove to WWE officials he&apos;s capable of carrying a feature program. Sheamus has been an upper mid-card/main event talent since he arrived on the main WWE roster in 2009. He had one of the biggest pushes out of the gate I can remember and has maintained his status at the upper tier of WWE&apos;s card. He&apos;s a former WWE Champion and World Heavyweight Champion that loves to fight. That&apos;s credibility and believability. At 6&apos;4 267 lbs, Brock Lesnar wouldn&apos;t dwarf him either. 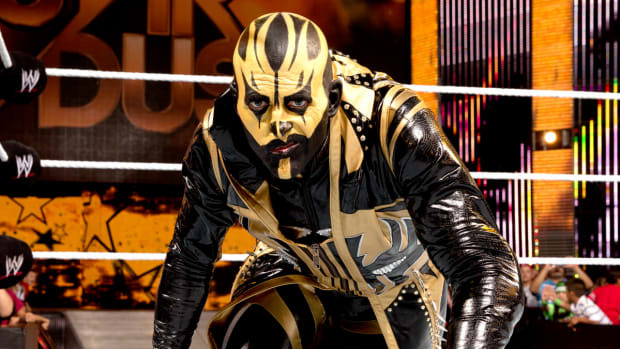 Oh and by the way, he&apos;s currently a babyface that is a full-time WWE wrestler. The story here would be that Brock doesn&apos;t know what he&apos;s in for because the Irish enjoy nothing more than a good fight. While Brock has proved to be unstoppable, he hasn&apos;t faced someone that likes a good brawl as much as Sheamus. Sheamus can hold his own on the mic and this would be relatively easy to book. In fact, with the use of Paul Heyman, I don&apos;t see why this couldn&apos;t get two pay-per-views. A loss to Lesnar wouldn&apos;t do irrefutable damage to Sheamus because I believe that he has peaked. Once considered to be WWE&apos;s top developmental prospect, Sheamus will be 37 years old next year. He&apos;s had success but he&apos;s not the face of WWE that I believe Triple H had hoped that he was. He would be very reliable in a stopgap program with Brock Lesnar and it&apos;s above pointless defenses of the United States Championship. One of Mark Henry&apos;s biggest passions since signing a WWE contract extension is to give back. He&apos;s battled injuries but wants to be part of helping the business move forward. What a better way to help move the business forward than to be a sacrificial lamb for Brock Lesnar in a quick stopgap program? Billed as The World&apos;s Strongest Man, Henry is 6&apos;4/412 lbs and has credibility as a former World Heavyweight Champion. 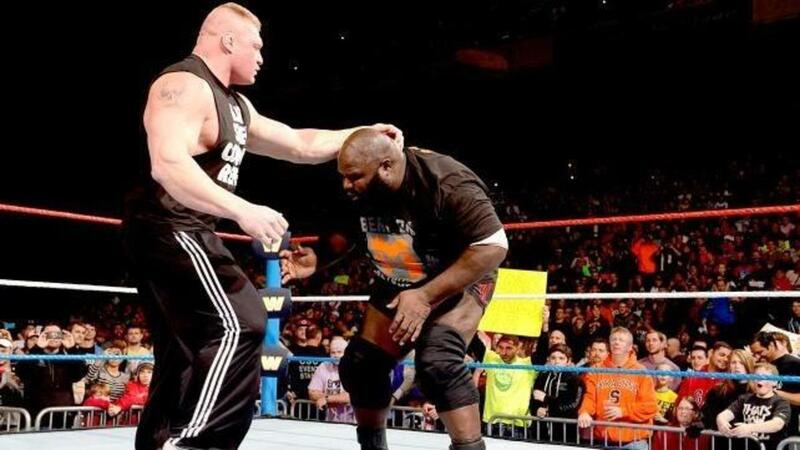 Brock Lesnar would be in for "a world of hurting" on his way to a spot in the Hall of Pain, as Mark Henry could vow to stop The Beast that ended the streak before he called it a career. The story is there but this wouldn&apos;t be a long program. I believe it could work for one pay-per-view, in a quick 12-minute match. Henry isn&apos;t known for superior in-ring skills but a story could be told of strength and physical dominance before ultimately taking the pin. I doubt many are going to say a loss to Lesnar at this stage in his career would hurt Mark Henry but I could see arguments to the contrary. 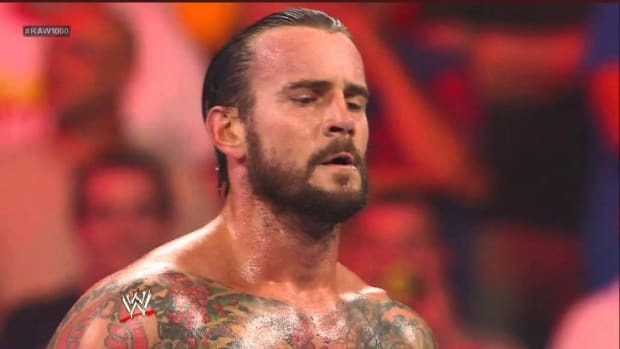 If he couldn&apos;t beat Rusev, what makes him a threat to Lesnar? The story is simple. The Rusev feud was "too close to Henry&apos;s heart" (point to the crying at Night of Champions) and he couldn&apos;t handle the weight of supporting an entire country. But that&apos;s only made him hungrier to defend a fellow WWE vet in The Undertaker. WWE relies on their audience to have a short-memory so I don&apos;t see why the company couldn&apos;t do one of the stopgap programs above before utilizing Mark Henry if needed. In conclusion, WWE has a problem. They have a part-time World Heavyweight Champion that just ended the iconic streak of The Undertaker. Brock Lesnar is their unstoppable beast but a limited contract and lack of talent at the top of the card has left them with very little options in terms of title defenses. If the company wants to keep the belt on Brock for the next 6 months, he&apos;s going to have to start defending it. WWE needs to figure out how they get from Hell in a Cell to Wrestlemania 31 (5 pay-per-views) with Lesnar as champion. If not, they should have had Lesnar drop the belt at Night of Champions. The fact Lesnar retained, I believe it&apos;s time to move forward. I don&apos;t know how they blow Lesnar vs. Cena off but it needs to happen sooner rather than later. The program peaked at SummerSlam and was extended to Night of Champions. 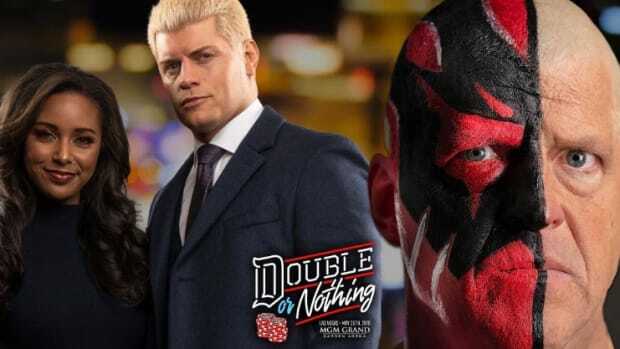 The lack of a clean finish leaves one more pay-per-view as an option but that&apos;s another four pay-per-views that must be booked before Wrestlemania 31. 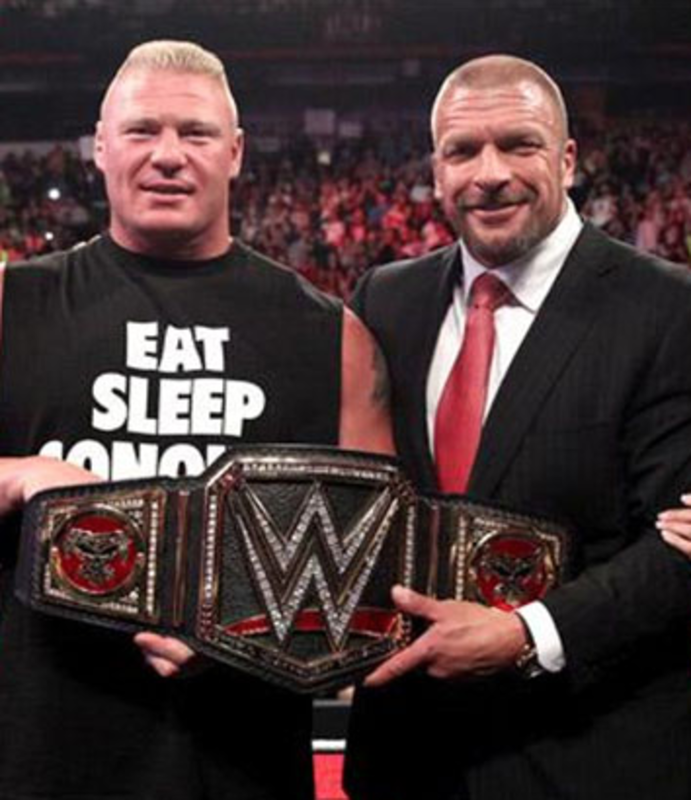 There was a time when I was all for Lesnar holding the belt to Wrestlemania 31 and dropping it to Roman Reigns. I now believe this scenario is much easier said than done and would have personally changed course when the opportunity was there a couple of weeks ago. However, this is the alternative. Five legitimate contenders that could help WWE get where they want to go. This week&apos;s Raw should tell us more about the company&apos;s future direction but now is the time to act.